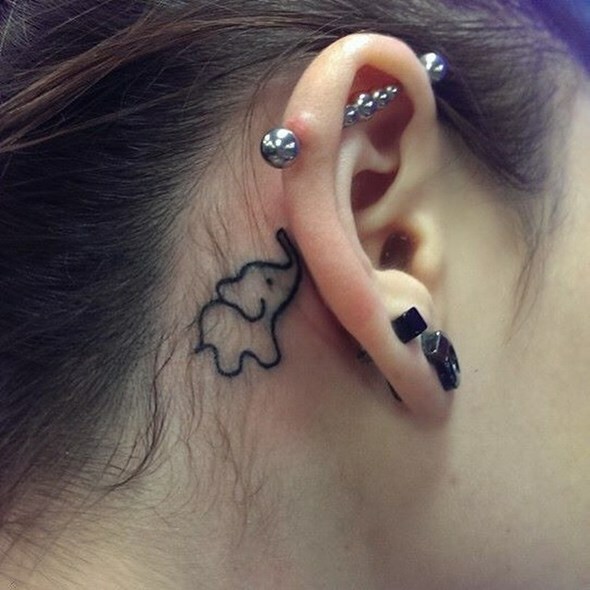 Elephants are the largest land animals on Earth, and you can recognize them by their huge ears. 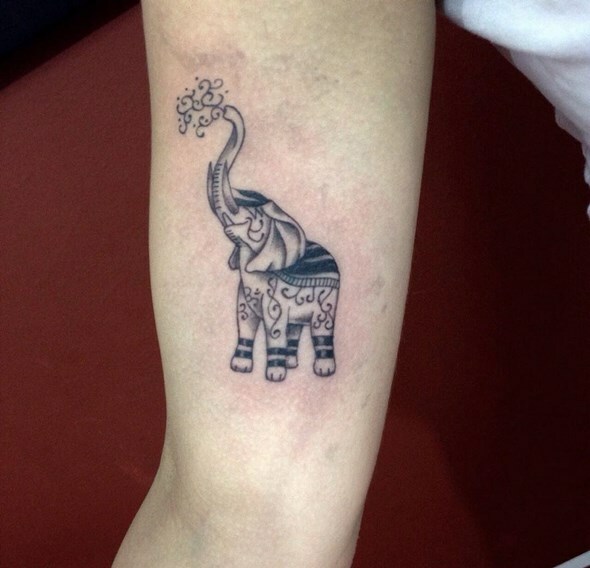 Elephants are widely used as a form of tattoos, especially in the Eastern tradition. 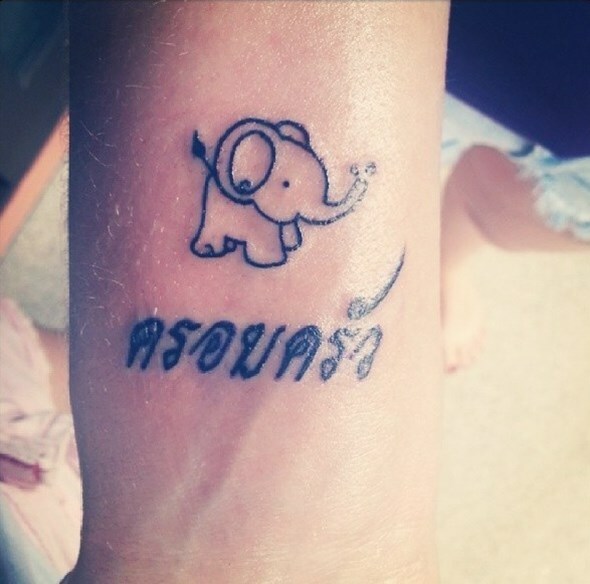 They are well known for their good memory, plus they are worshiped by many cultures. 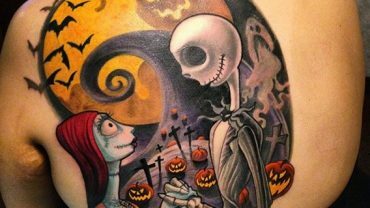 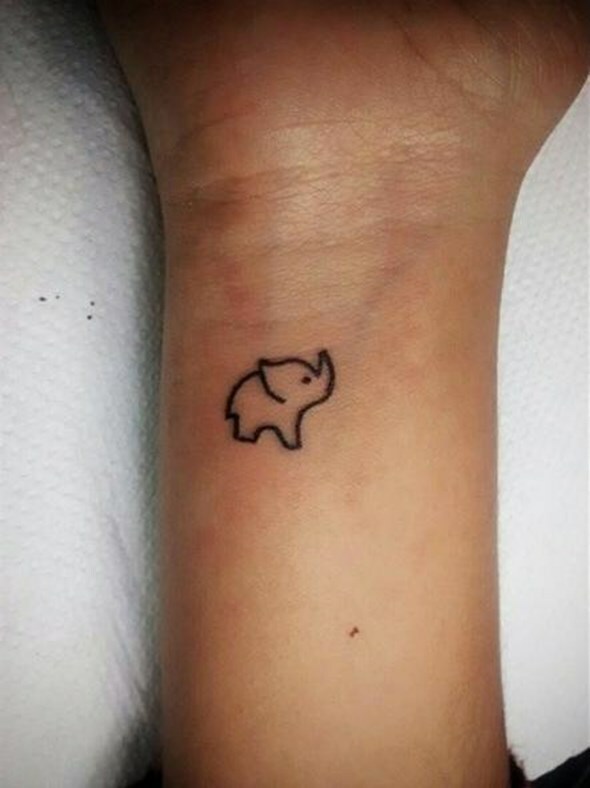 What does a small elephant tattoo mean? 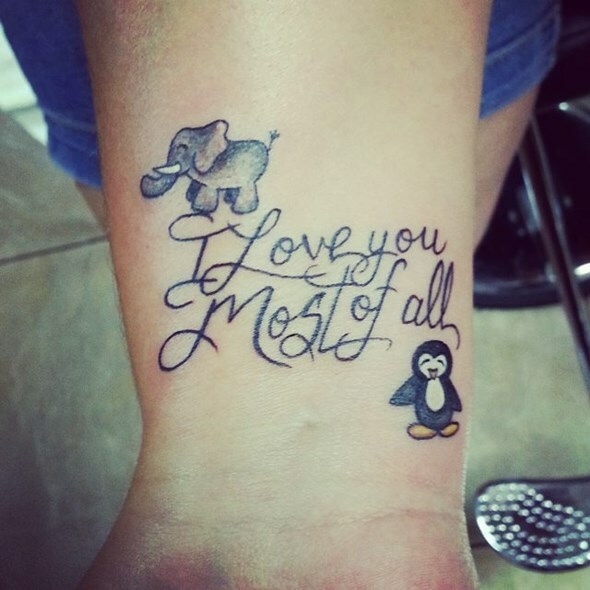 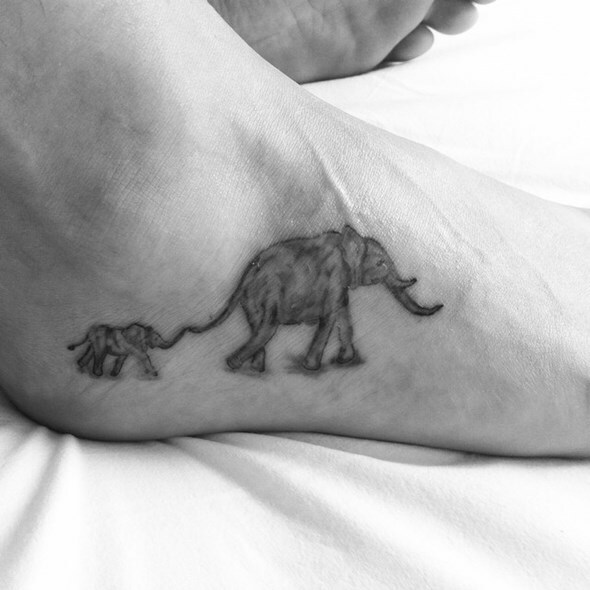 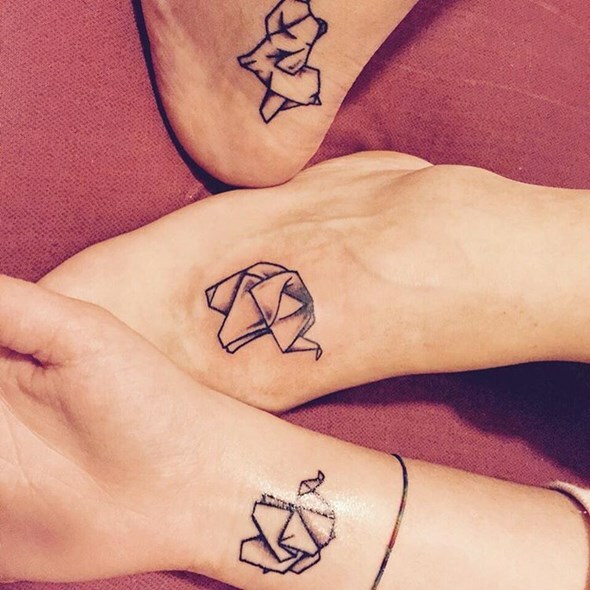 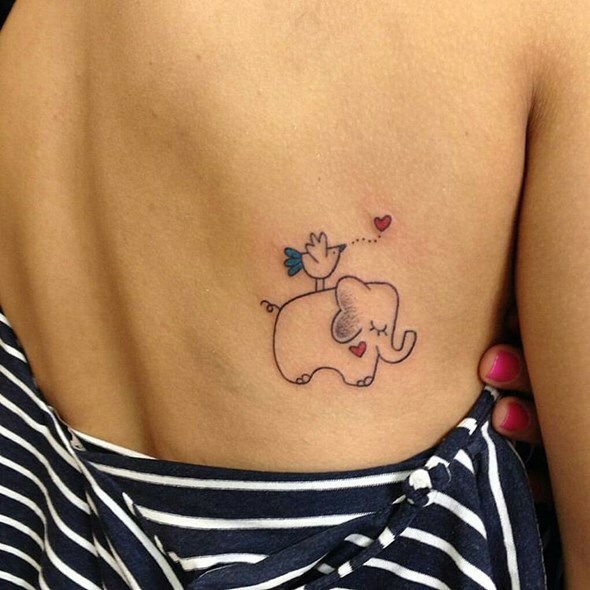 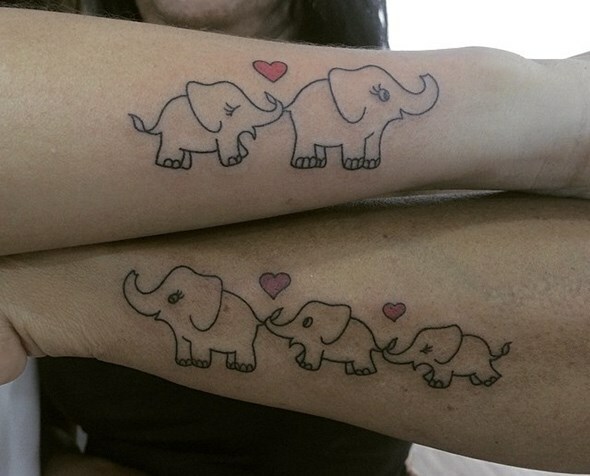 One of the most common tattoos elephant shows a family. 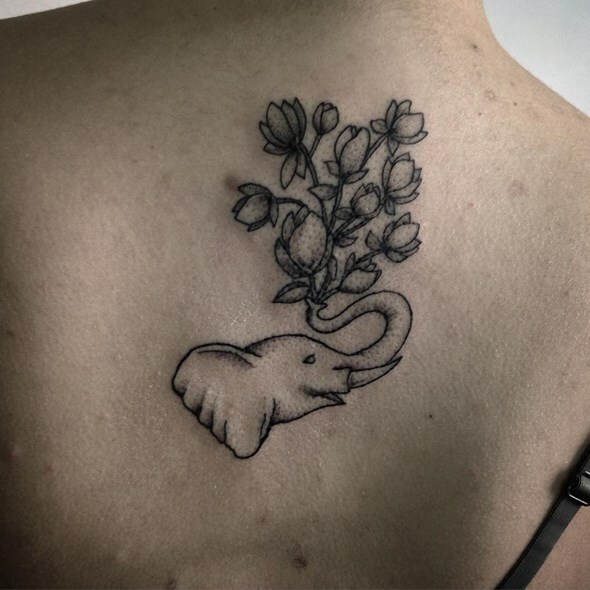 The small elephant is considered a symbol of good luck, wisdom, persistence, determination, solidarity, sociability, friendship, companionship, memory, and the longevity of power. 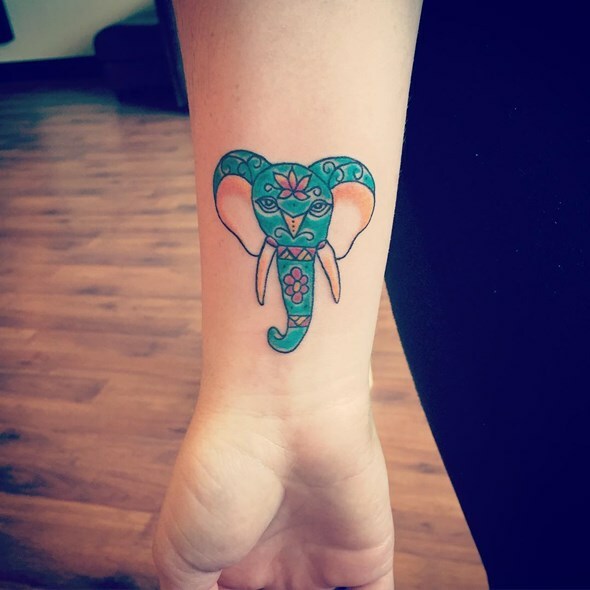 The elephant has many symbols and depending on the culture in which it appears may represent opposite meanings. 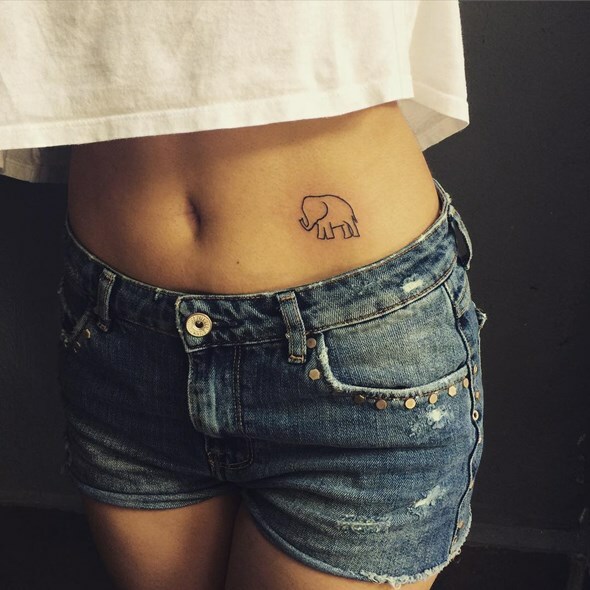 Moreover, tradition says, the Elephant representation with its trunk up and with his back to the house entrance door attracts good luck. 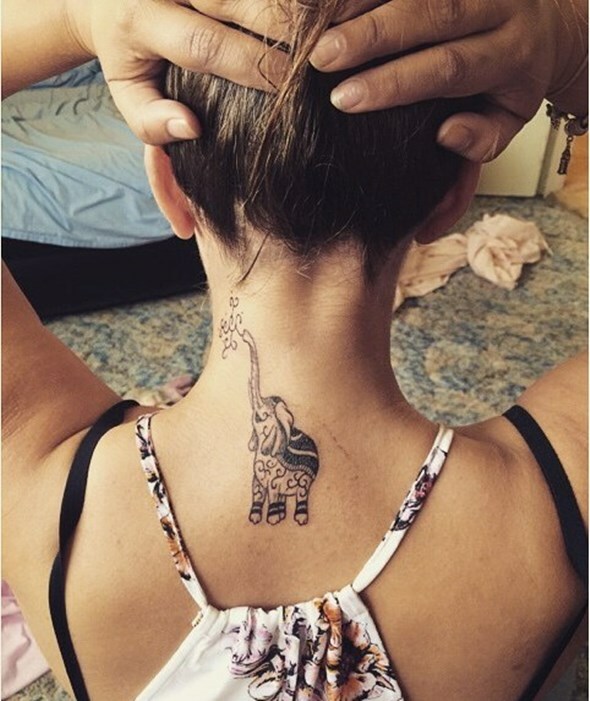 Elephant head tattoos generally are placed on the back. 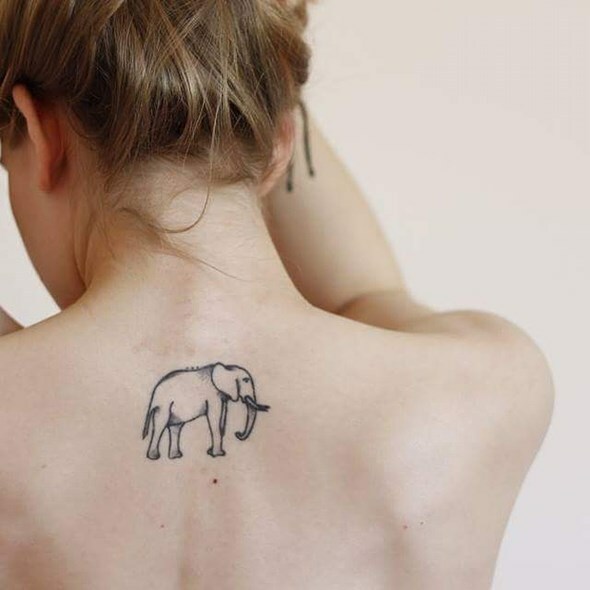 Small elephant head tattoo represents different things, from protection to justice. 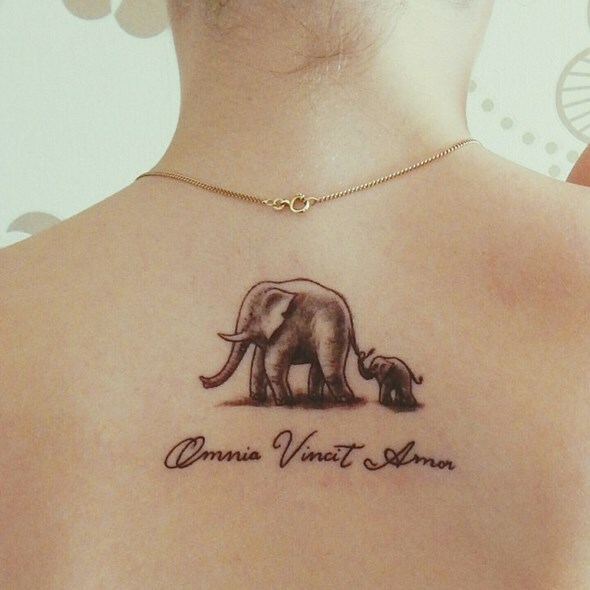 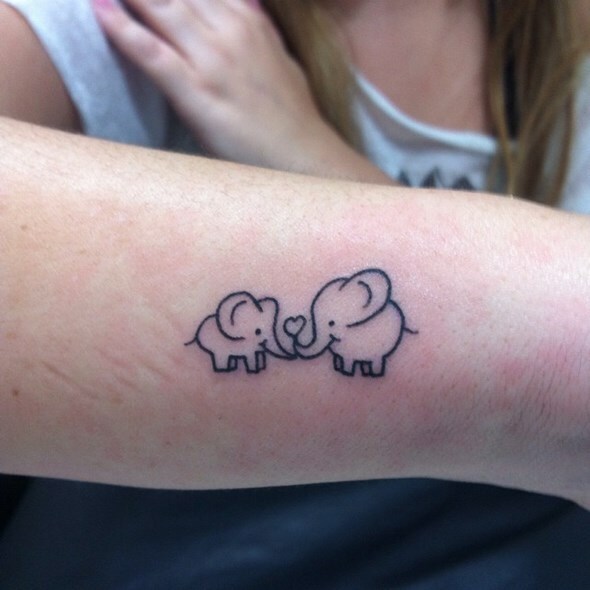 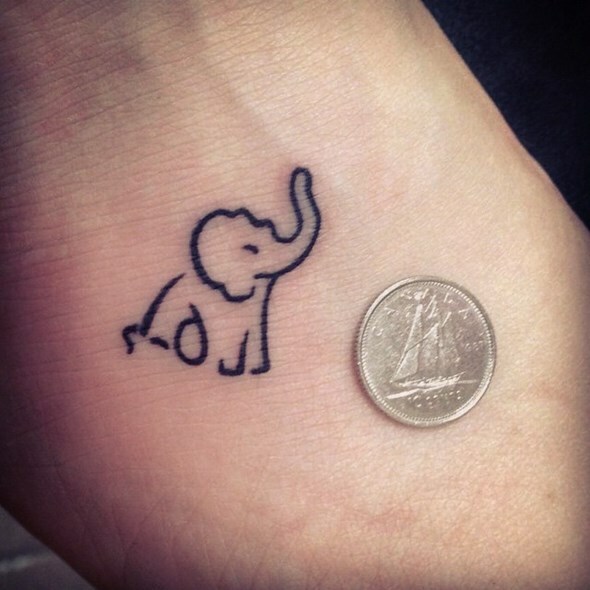 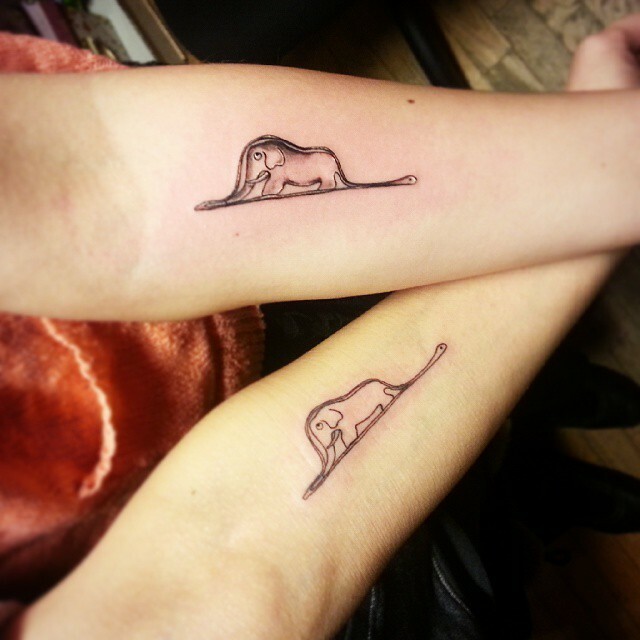 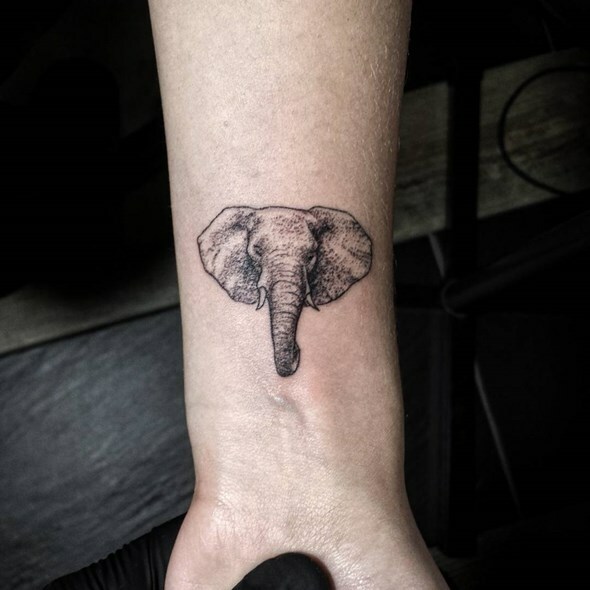 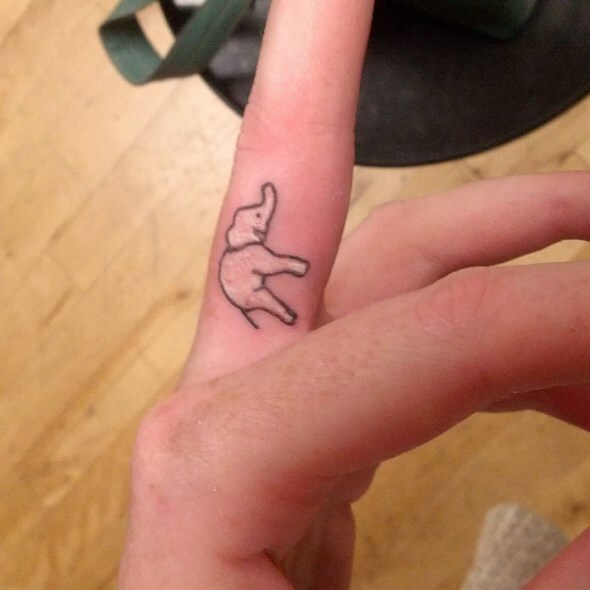 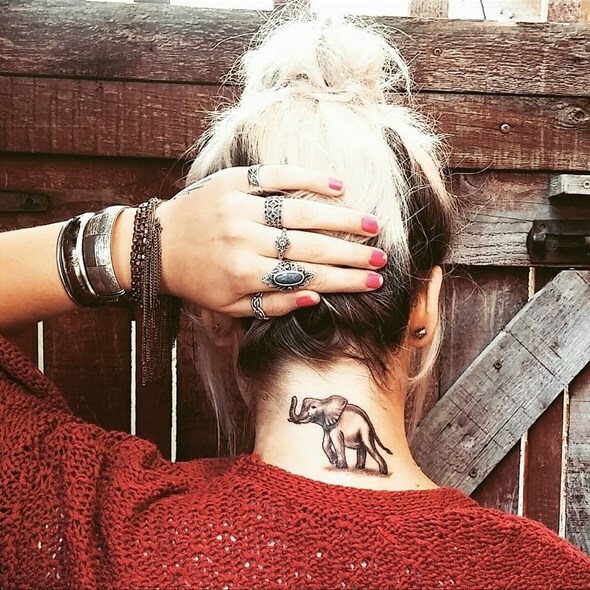 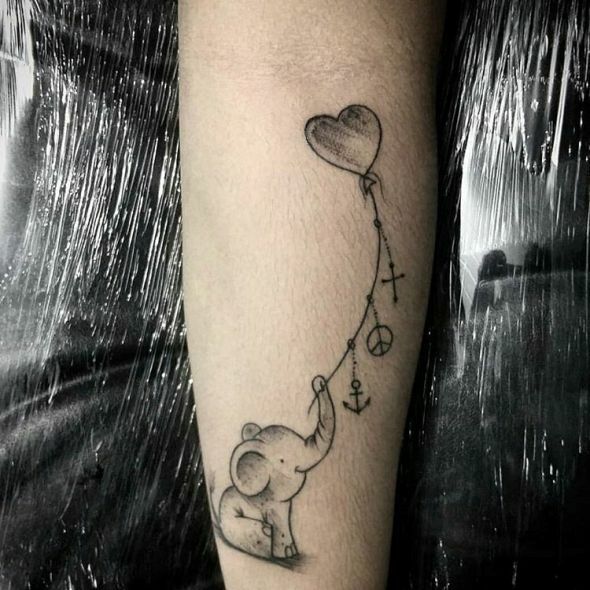 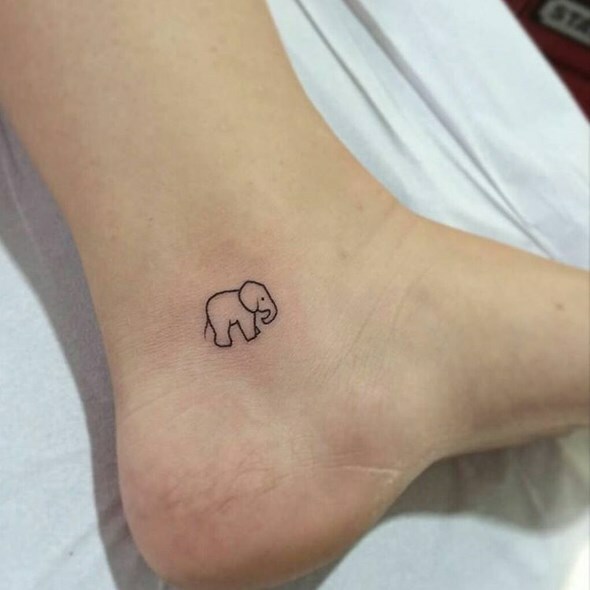 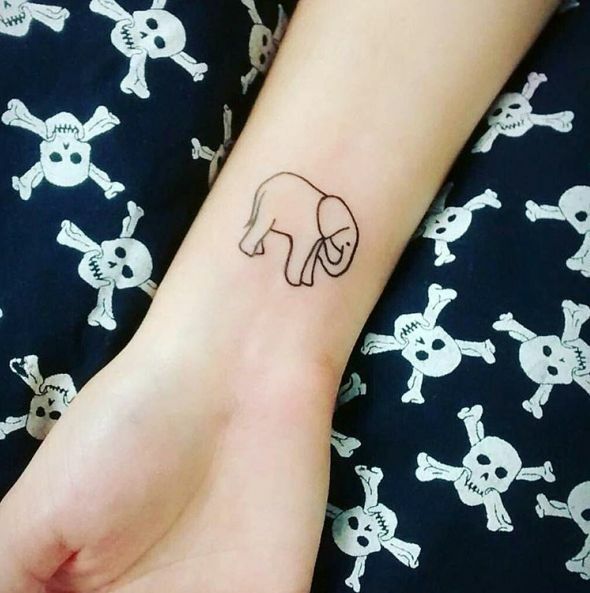 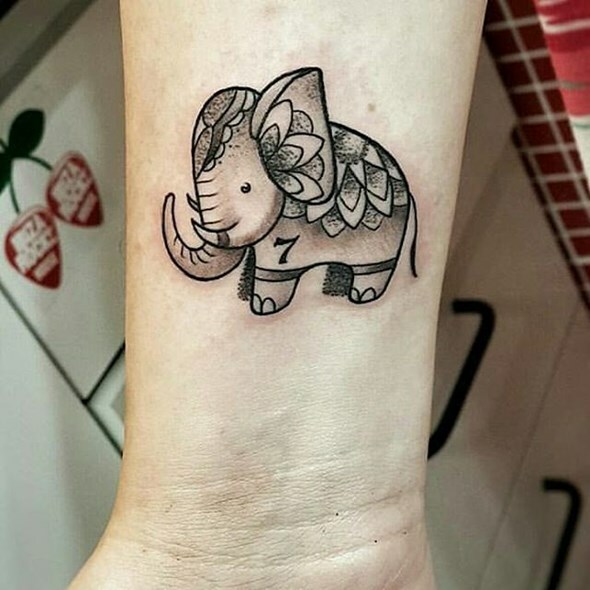 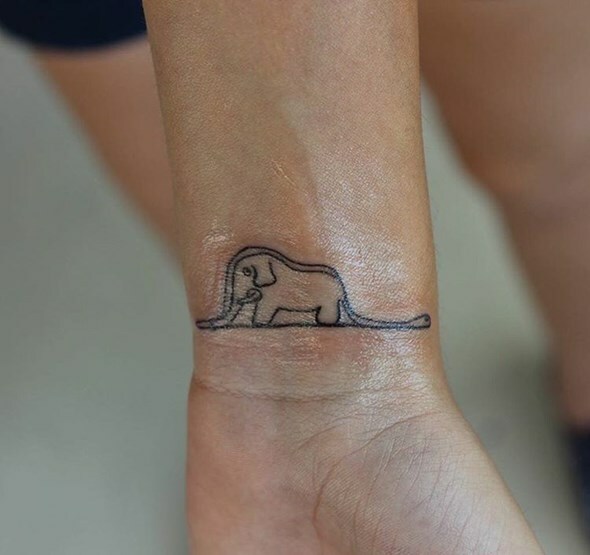 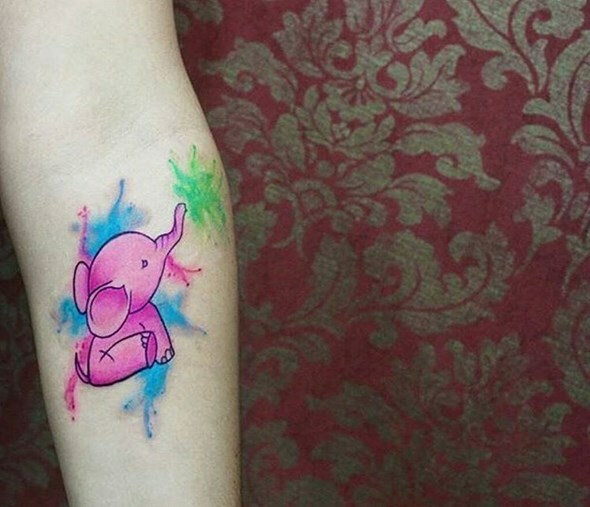 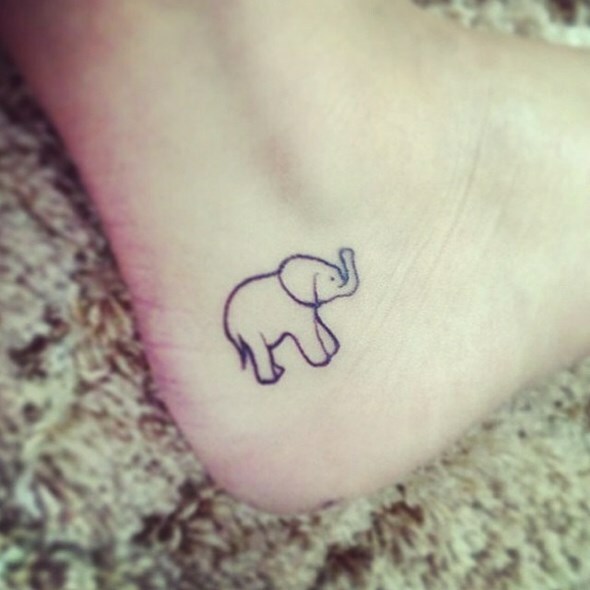 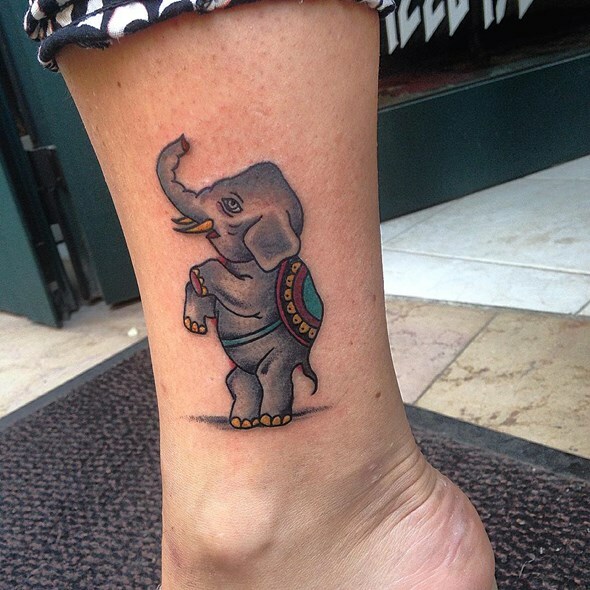 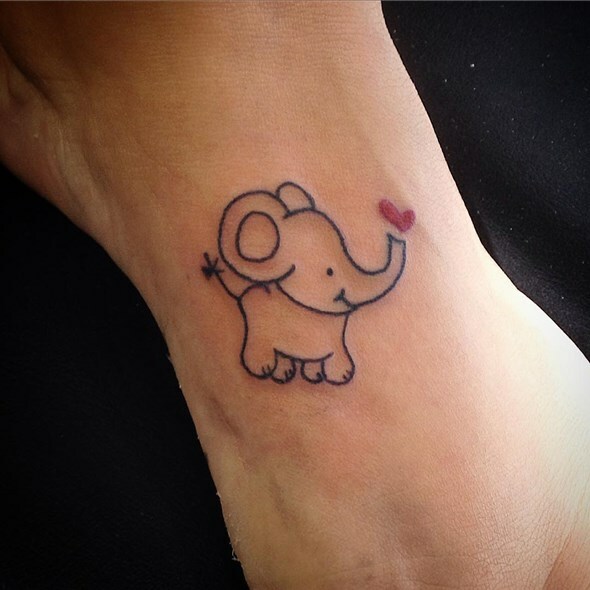 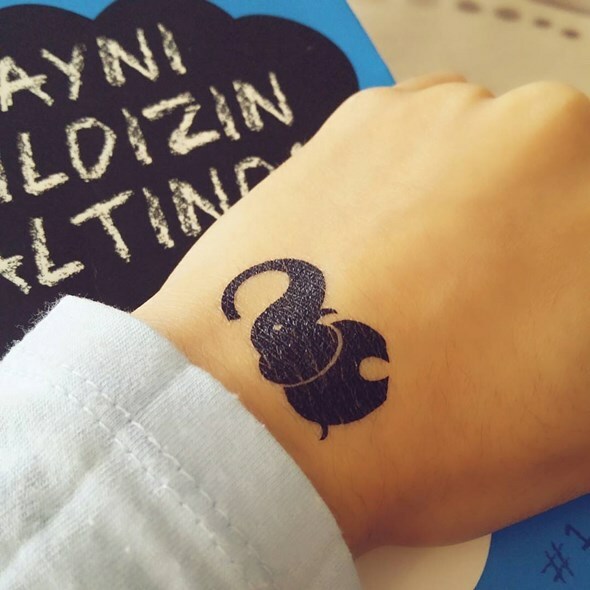 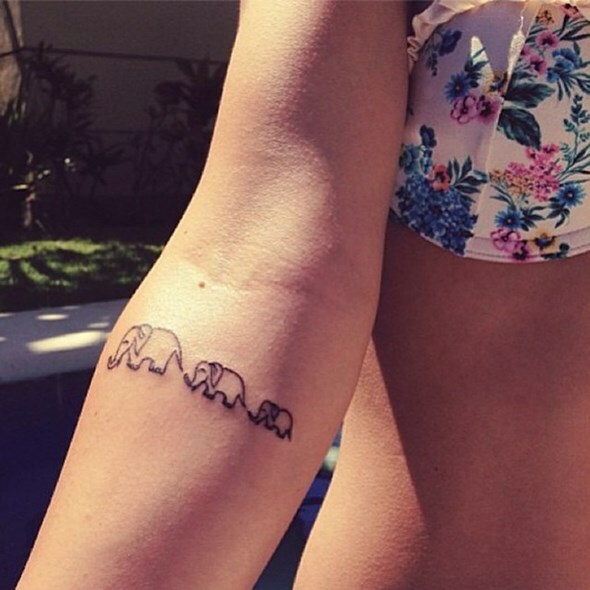 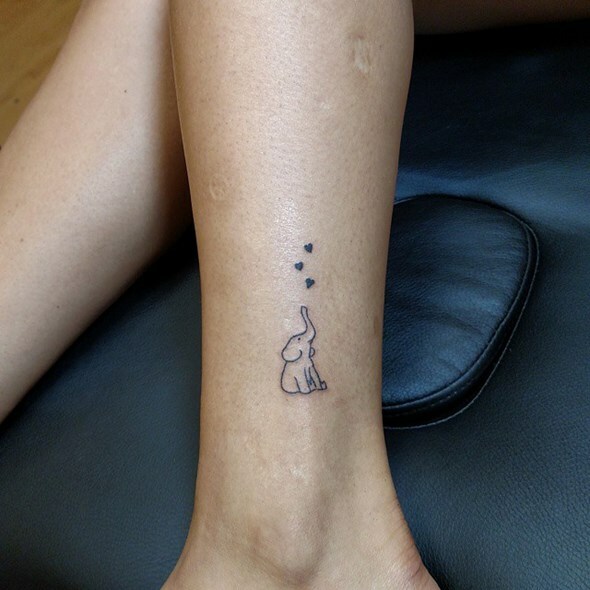 If you like elephants, perhaps this tiny elephant tattoo is the right style for you!